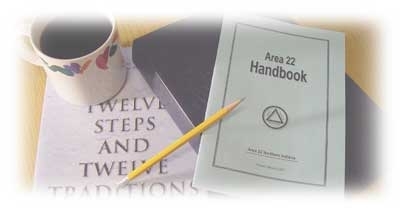 Welcome to the website for Area 22 northern Indiana of Alcoholics Anonymous. Its purpose is to provide information for the Area’s Districts, Groups, fellow A.A. members, professional community, and the general public. 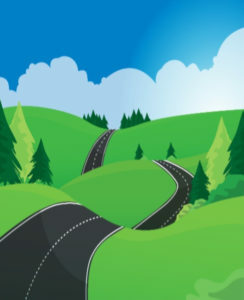 This site is also meant to support our Area service work and to encourage participation in the service structure of Alcoholics Anonymous.